Please note the Conditions of Entry when coming to the Cathedral. All are warmly welcome to celebrate the birth of Jesus with stories, music and activities especially for children. Join us for a traditional Service of Lessons and Carols (a repeat of the service on 16 December). A traditional service with Holy Communion, led by the Cathedral Choir. The Very Reverend Dr Andreas Loewe, Dean of Melbourne, will preach. singing at this traditional Midnight Mass to celebrate the birth of Jesus. 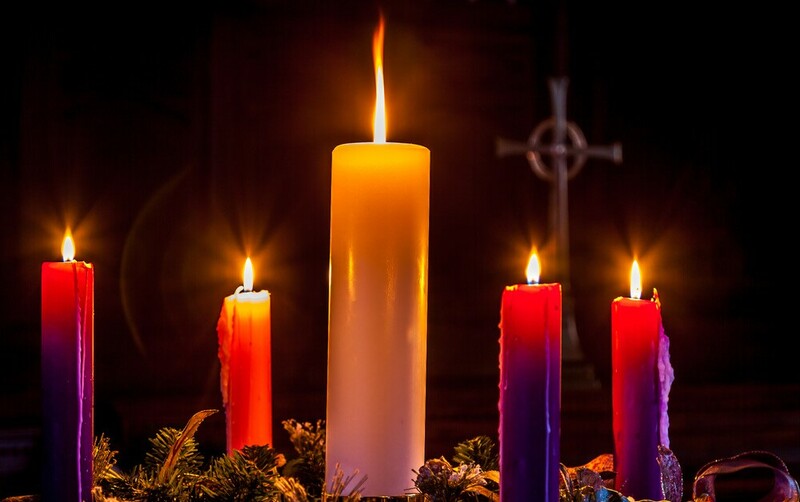 Celebrate Christmas at this Book of Common Prayer service. No Evening Service. The Cathedral will close at 3pm.